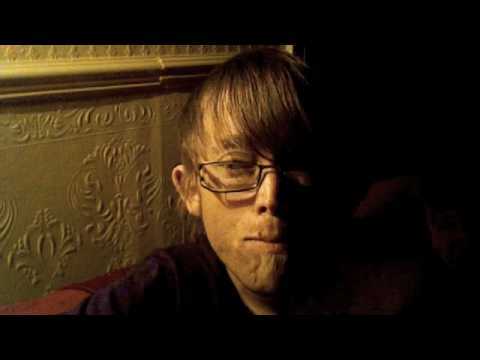 Video Blog: blog-a-day – 15th Feb, 2010. Posted on February 15, 2010, in Posts, Site Updates, Videos. Bookmark the permalink. Leave a comment.